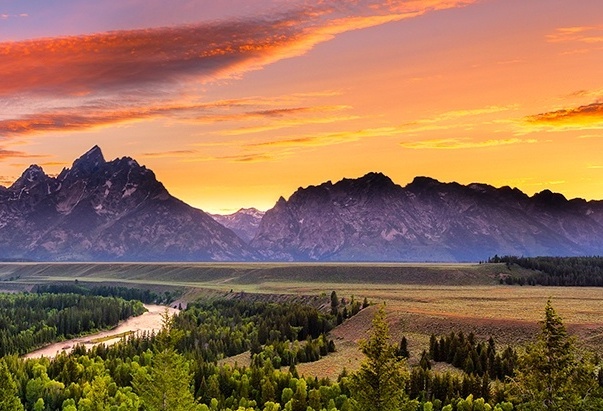 Trust Me Vodka organic and gluten free vodkas are made from local ingredients and naturally purified water from the Grand Tetons. Our Master Distiller handcrafts each batch using an age-old process. Trust Me. It’s the best vodka. 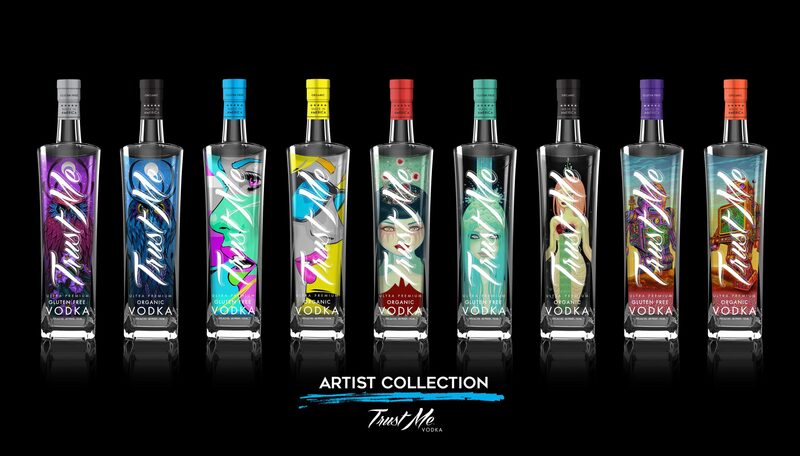 Trust Me Vodka gives talented artists a new canvas. Turn your bar into a gallery of vibrant color and form by collecting the whole series. Trust Me. Every bottle is a limited edition work of art. 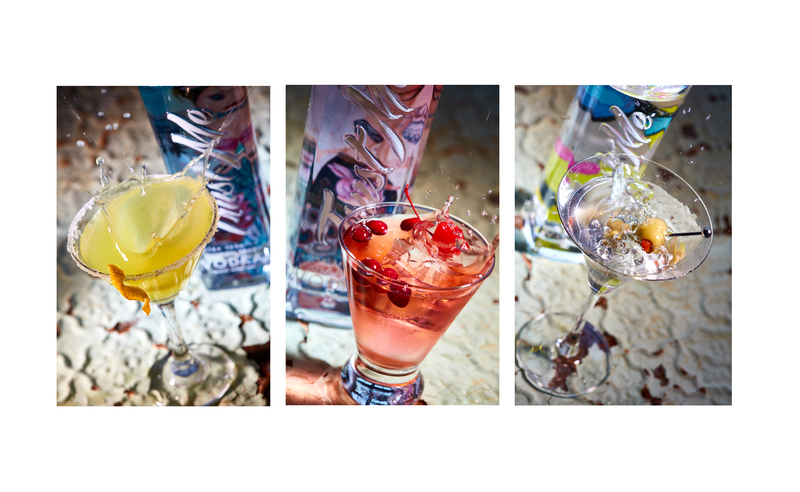 Trust Me Vodka is the purest canvas for your mixed creations. Why not vodka and cucumber, vodka and basil, vodka and jalapeño? Trust Me. Mixology is artistic expression in your glass.